If you are trying –or have ever tried- losing weight, you must have been bombarded with people left and right giving you helpful dieting and weight loss tips. We’ve all been there. Even if you know what you are doing, sometimes it can be easy to be overwhelmed by all the misleading tips, and to be honest some of them can sound quite legit! Even while researching for this, different online sources have conflicting content, is fat good or bad? 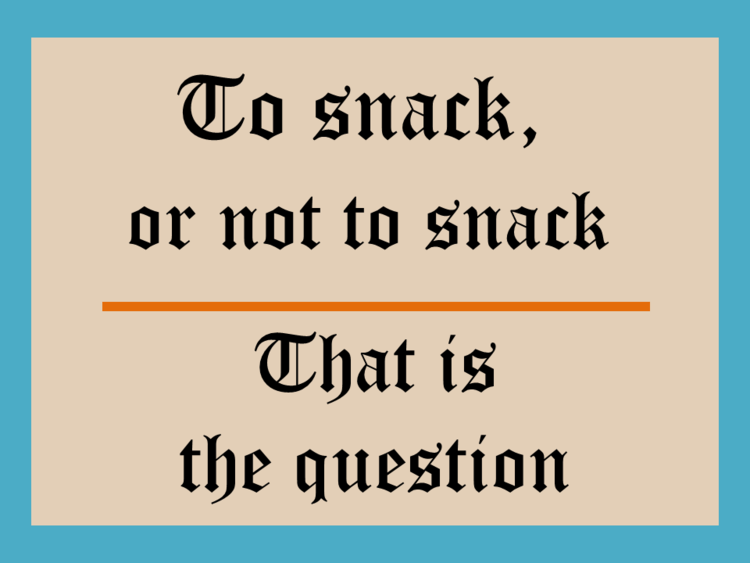 Should you snack or not? What is really going to help you shed these kilograms? Which tips actually work and which don’t? We will tell you! Cutting all carbs might help you lose a few kilos fast at the start, but remember carbs are your body’s energy source. Try ‘limiting’ or choosing the healthier ones instead; you don’t need to have a big pizza for lunch followed by a chocolate cake, try instead a healthy nutritious lunch and a fair portion of the cake. While refined wheat products (anything made with white flour) are not really your best choice, whole grains and pseudo-cereals like quinoa can give your body a much better health-boost. You can also try whole wheat pasta or bread. No need to cut gluten, simply use a better source. Dietitians are split between those who say absolutely no snacking as you will end up eating more, and others who believe a healthy light snack can actually help in boosting your metabolic rate. My advice would be to leave it to your judgment; if you think it will get out of control and you will end up eating a bit too much then don’t. If you can go for a healthy snack like: couple of carrots, or nuts then definitely go for it. Eating throughout the day in small portions can help you fight off hunger, keep your energy up, and increase your metabolism. Next article6 Types Of People You Will Meet At The Gym!